Simon & Schuster, 9780743235266, 256pp. Creativity is not a gift from the gods, says Twyla Tharp, bestowed by some divine and mystical spark. It is the product of preparation and effort, and it's within reach of everyone who wants to achieve it. All it takes is the willingness to make creativity a habit, an integral part of your life: In order to be creative, you have to know how to prepare to be creative. 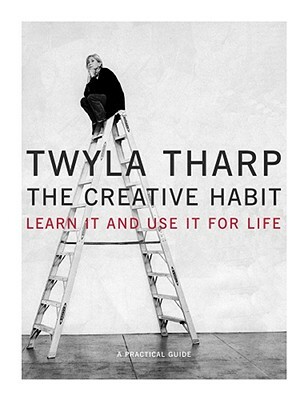 In The Creative Habit, Tharp takes the lessons she has learned in her remarkable thirty-five-year career and shares them with you, whatever creative impulses you follow -- whether you are a painter, composer, writer, director, choreographer, or, for that matter, a businessperson working on a deal, a chef developing a new dish, a mother wanting her child to see the world anew.